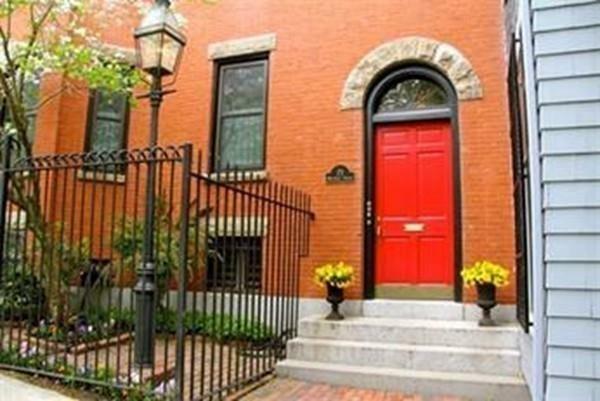 Located in a lovely brick townhouse in sought after Monument Square, this sun-drenched Penthouse 2 BR/1BA offers 1,037 sq.ft. 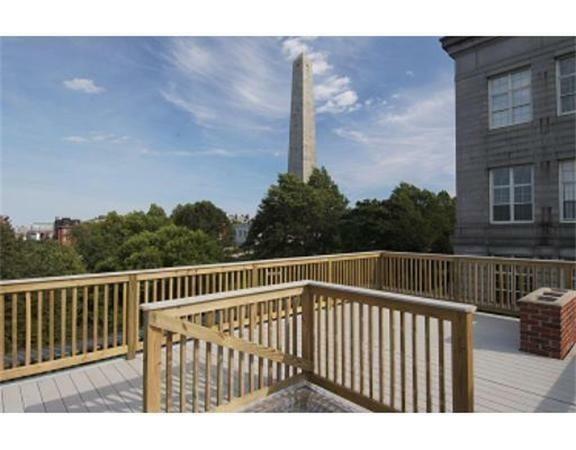 of well appointed living space w/direct access to a large private roof deck boasting magnificent views of the historic Bunker Hill Monument! 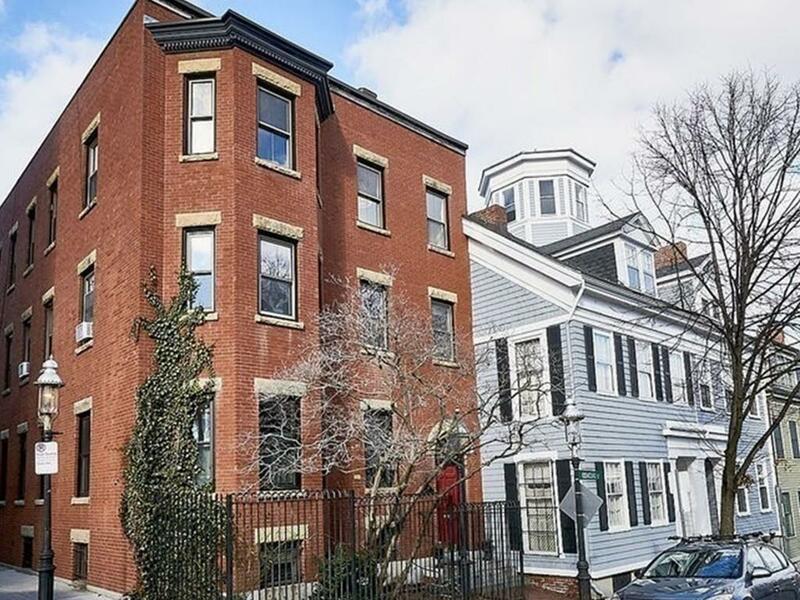 A spacious open layout for living and dining features a beautiful bay window, tall ceilings, distinctive crown moldings and window casings, original pumpkin pine flooring and a multitude of windows overlooking the meticulously landscaped grounds of Monument Square! A bright and cheerful kitchen offers an abundance of cherry cabinetry, granite counters & SS appliances, gas cooking, built-in pantry & a kitchen island with butcher block top! 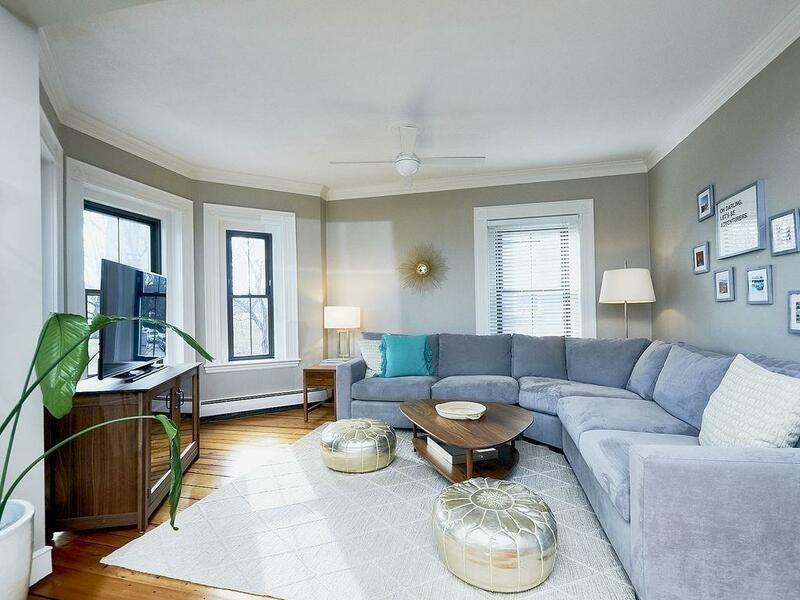 Both bedrooms are generously proportioned w/large windows, ample closets & pumpkin pine flooring! Spa-liked white tiled bath with marble flooring! Plus in-unit W/D, private basement storage, 3 of 4 owner occ. & pet friendly bldg! New common gas fired heating system! Amazing 87 Walk Score! Listing courtesy of Jennifer Schneider of Century 21 Elite Realty. Disclosures Fy 2019 Net Re Tax Shown $4730.09 Which includes The Residential Exemption Of $2719.09. (Fy 2019 Gross Re Tax is $7412.78). Buyer/Buyer's Agent To Perform Own Due Diligence And Verify All information Provided. Older Windows. Exclusions Master Bedroom & Guest Bedroom Window Treatments. Listing provided courtesy of Jennifer Schneider of Century 21 Elite Realty.